"It would be senseless to waste taxpayer money on special elections just weeks before voters go to the polls when the Legislature has concluded its business." 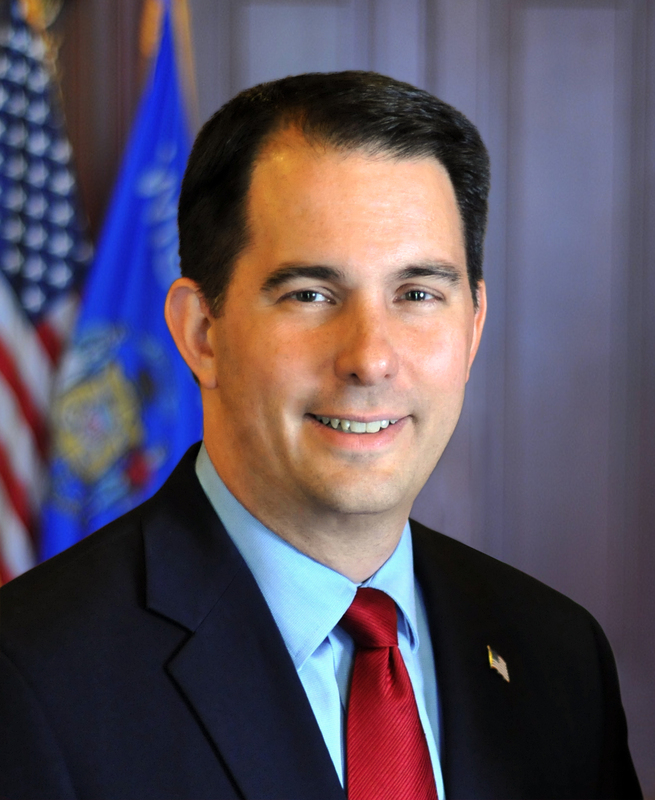 MADISON – Governor Scott Walker released the following statement today regarding the call by Senator Scott Fitzgerald and Speaker Robin Vos to hold an extraordinary session to take up legislation that would clarify special elections law. Walker has been sabotaging the democratic process, he needs to go. Scott Walker is a corrupt, scheming, lying Career Politician. Walker and republicans hate democracy. Walker and republicans hate freedom. That’s why they gerrymandered the state as well as why they are trying to change the law AFTER the judge ruled the law mandates they hold these special elections. This is the height of corruption and it reeks of obstruction of justice! Republicans are lying, cheating, stealing, scheming fascist Big Government Nanny State demagogues that will continue to lie, cheat, steal, gerrymander and scheme to maintain their greasy corrupt grip on power. The only solution is to dump as many of these corrupt charlatans in the November midterms as possible. Starting with Career Politrickster Scott Walker! Wisconsin does not need anymore scheming, sycophantic, Trump Toadies like Walker, Vos, Vukmir or Fitzgerald.